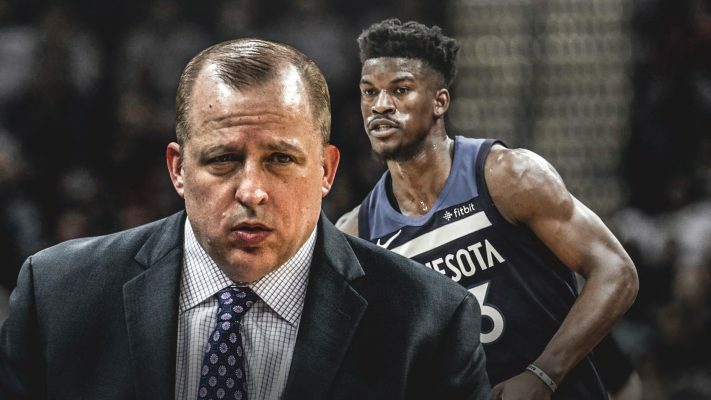 The Miami Heat has made no secret of its interest in acquiring disgruntled veteran Jimmy Butler from the Minnesota Timberwolves over the past two weeks. 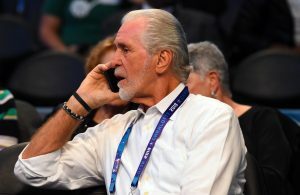 However, after its apparent trade concession was met by the Timberwolves simply asking for more in return, one report suggests that the Heat’s level of frustration has boiled over. To borrow a phrase my mom used to yell at me, the Heat have had it up to here with the Timberwolves, I'm told. Doesn't mean talks can't be resurrected, but exasperated is polite way to describe Heat in this situation. When Miami entered these trade negotiations, it was aware that Minnesota would be asking for a great deal of talent in return for the veteran. 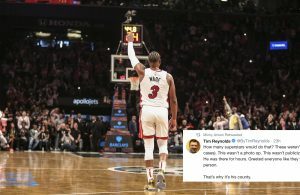 That turned out to be true, though it had been reluctant to include Josh Richardson as part of any deal because of his potential for the future. After the Heat reportedly relented and agreed to include Richardson, the Timberwolves only raised the stakes higher. That move angered its management and put at least a temporary end to any such trade talk. While there’s no indication that discussions will resume any time soon, the Timberwolves don’t appear to have a lot of other options other than the Heat. That becomes more important the longer this situation drags on, since Minnesota could lose the All-Star forward to free agency next July if he’s not dealt by February’s trading deadline. 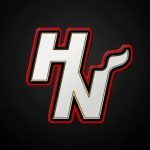 That anger from the Heat is the second indication within the past few days that the its frustration with the Timberwolves is at its peak. 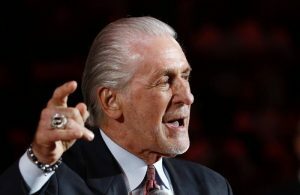 In the previous instance, Miami team president Pat Riley bluntly criticized Minnesota head coach Tom Thibodeau during a phone conversation before then abruptly hanging up. Miami’s regular season gets underway on Oct. 17, when it travels to face the Orlando Magic.